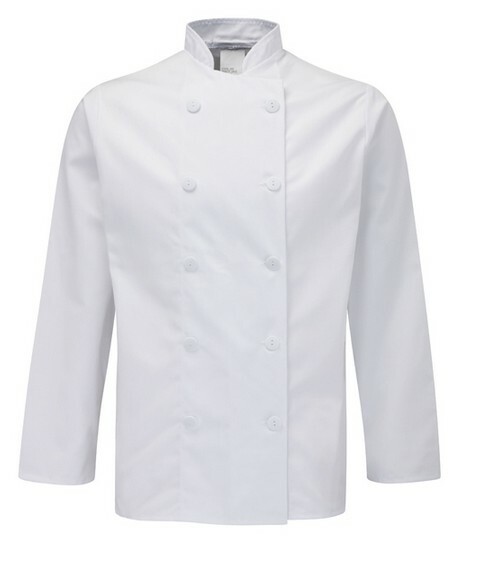 Kitchen wear all white color design. 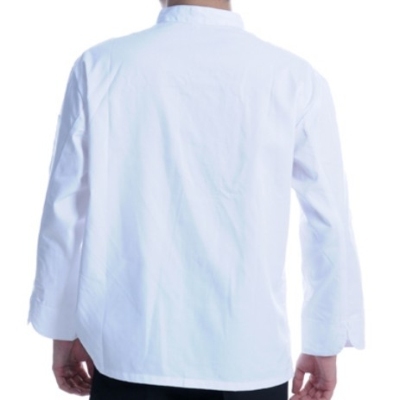 Simple but very classical style. 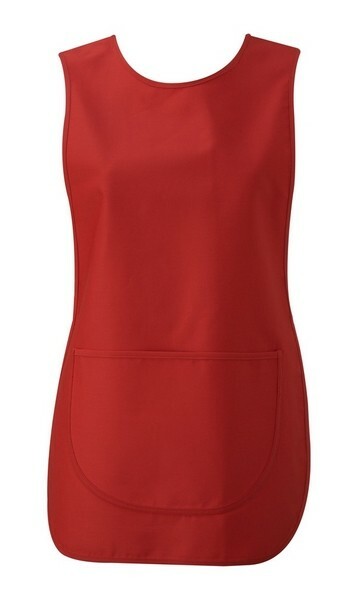 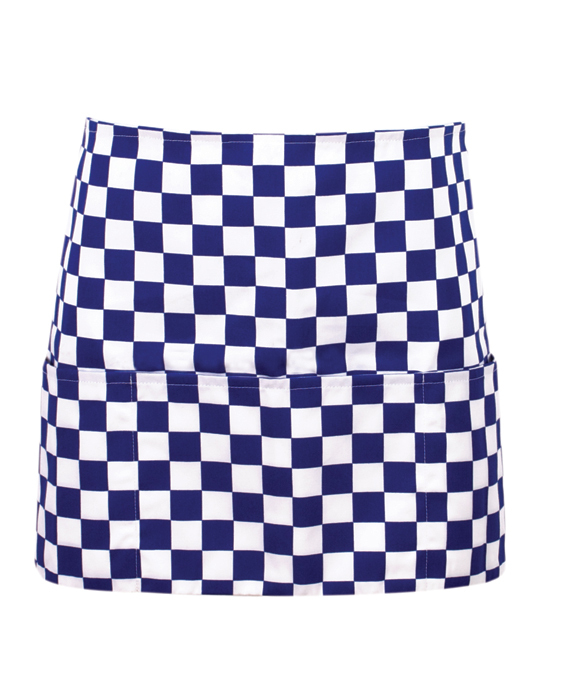 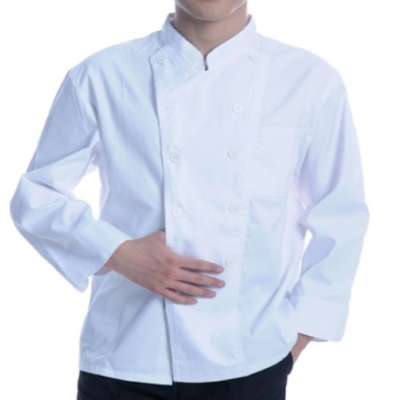 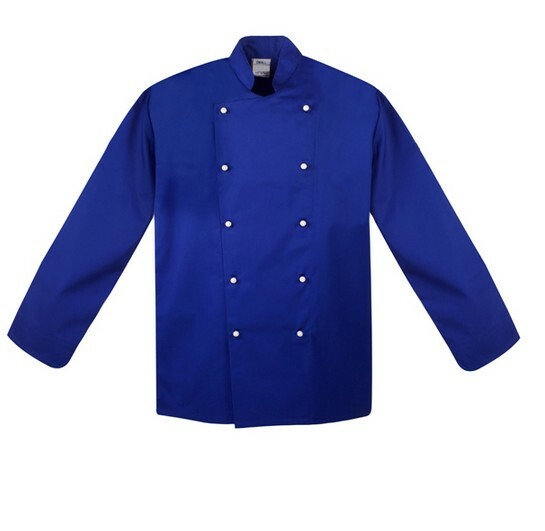 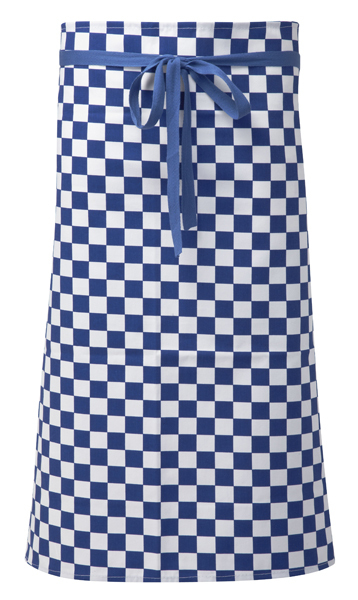 This type of kitchen work clothes is the earliest style, but has been popular now. 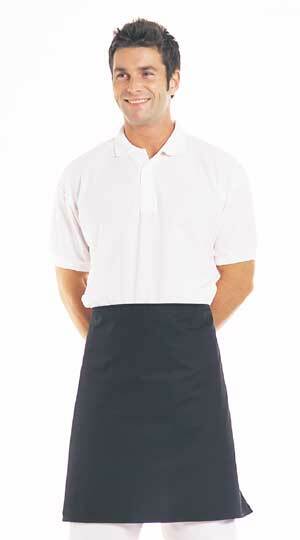 We have for many famous enterprises to provide uniform clothing.